When you send a letter, invitation, or invoice using printed envelopes it gives off the message that your business or event is sophisticated and professional. 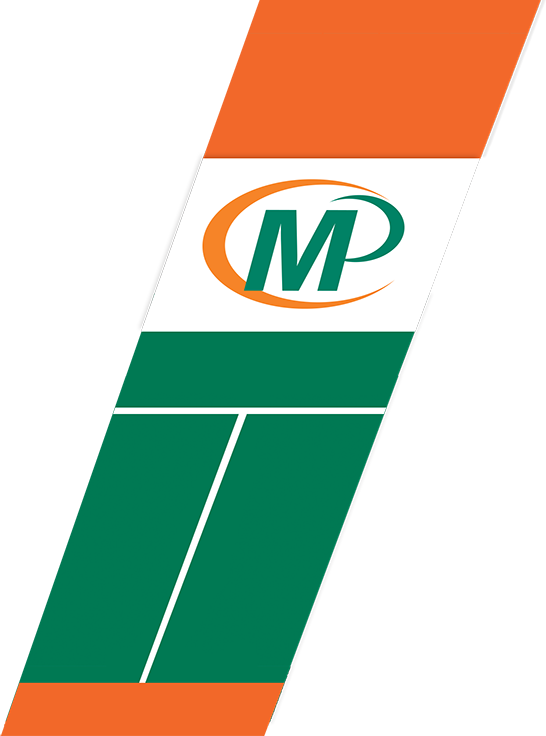 At Minuteman Press Markham we produce the best quality printed envelopes at an affordable price that are sure to impress all of your clients. 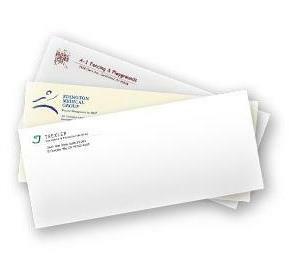 Envelope Sizes: We can design and print envelopes of all sizes and formats. Whether you need ones that are as small as A-2 Invitation envelopes or as large as 10’’-13’' envelopes, Minuteman Press has got you covered. Variable Data Printing: Personalize your envelopes with variable data printing. We can print individual names and addresses on your custom envelopes. Simply send us an excel spreadsheet with the names and addresses of your recipients.